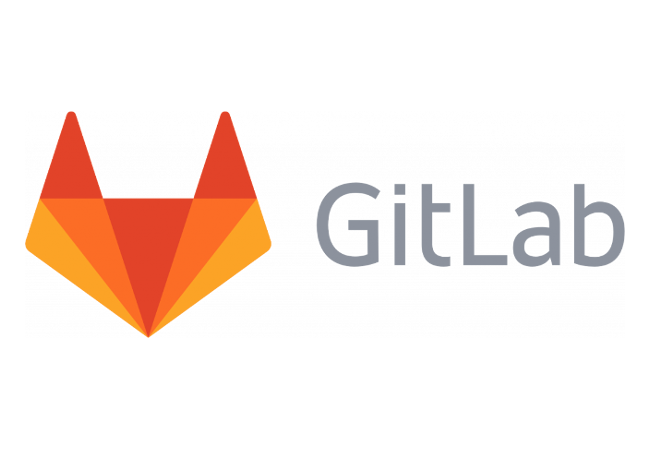 It’s been six months and two million downloads since GitLab released version 9.0 of its developer-centric integrated application development platform. The company kept busy in the time since, polling nearly 1,000 users at client companies like VMWare, Sony and Ticketmaster to find out what capabilities their developers needed to power up the most enterprise-worthy GitLab release yet. Today, the results are in: GitLab releases version 10.0 with new features and capabilities requested by developers from all over the world. “This GitLab release provides capabilities to fully embrace the benefits of DevOps — specifically CI/CD and Kubernetes based application development,” said Sid Sijbrandij, CEO of GitLab. The sector is increasingly adopting cloud-native capabilities utilizing the Kubernetes open source container orchestration software in the market, he noted, resulting in an increasing need for automated processes. GitLab 10.0 steps in with both enterprise and community editions to fill that need. Cloud native capabilities get a boost in GitLab 10.0 via expanded Kubernetes capabilities. With this latest integration, deploying to Kubernetes is designed to be a seamless process, utilizing GitLab CI to quickly way configure, deploy and utilize clusters regardless of where the server may be running. As part of its mission to be the development tool for Kubernetes and cloud-native software, GitLab has also joined forces with Cloud Native Computing Foundation (CNCF). Recognized by CNCF as one of the 30-highest velocity open source projects and top-ten open source projects earlier this year, GitLab 10.0 furthers the company’s commitment to help enterprises gain the full benefit of cloud-native application development. This latest release of runs GitLabs Auto DevOps with Kubernetes while providing improved and enhanced CI/CD capabilities — to create the simplest, most efficient way possible to automate a secure and flexible continuous delivery pipeline. Auto DevOps: This feature automatically configures software development lifecycles by default, providing out-of-the-box templates to automatically enable and configure build, test, code quality, review apps, deploy, and monitoring. New UI: The refreshed user interface provides easier navigation, as well as new testing and monitoring capabilities. Productivity features used to reduce cycle time include enhanced subgroups, deploy boards and Prometheus, the ability to store files in an object repository, and augmented integration support for both Slack as well as JIRA. Expanded Kubernetes capabilities: GitLab CI/CD makes deploying to Kubernetes a seamless process by offering a quick way to configure, deploy, and monitor applications inside Kubernetes, whether GitLab is installed inside or outside the cluster. Issue Boards: Group-level issue boards allow greater collaboration, enabling teams working across multiple projects to manage issues across all projects in a single group, in one view. Lists, labels, and milestones are all managed on a group-level board, allowing users macro-level focus on group abstraction. This enables veteran developers to save time, with the added benefit of granting those newer in the field an easier time getting started, he concluded. Given that, sector-wide, two-thirds of organizations that self-host use GitLab, those benefits would redound widely.